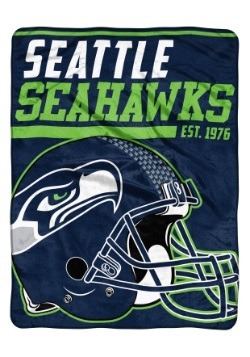 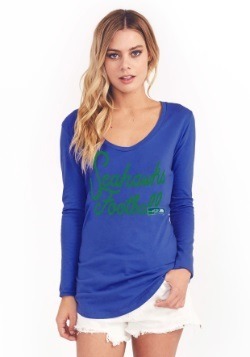 Make sure you're the "12" with the most style when you go in this Seattle Seahawks Sideline V-Neck tee! With bold block lettering, this fashion tee will have you looking good on the sidelines, the bleachers, or even in that luxury suite! 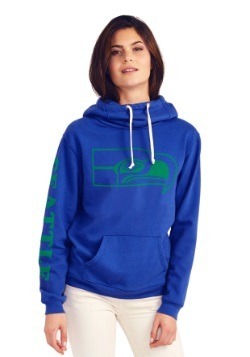 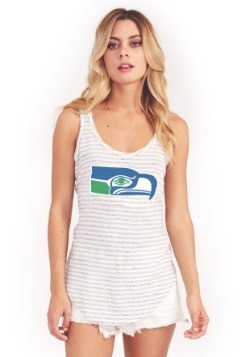 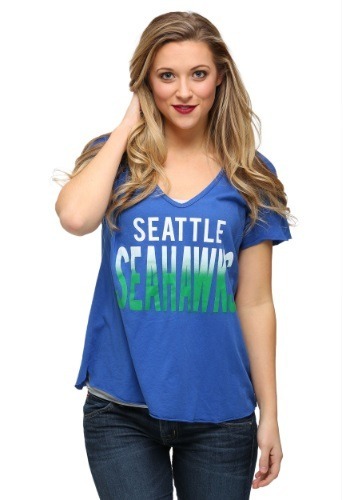 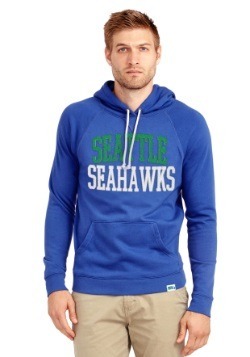 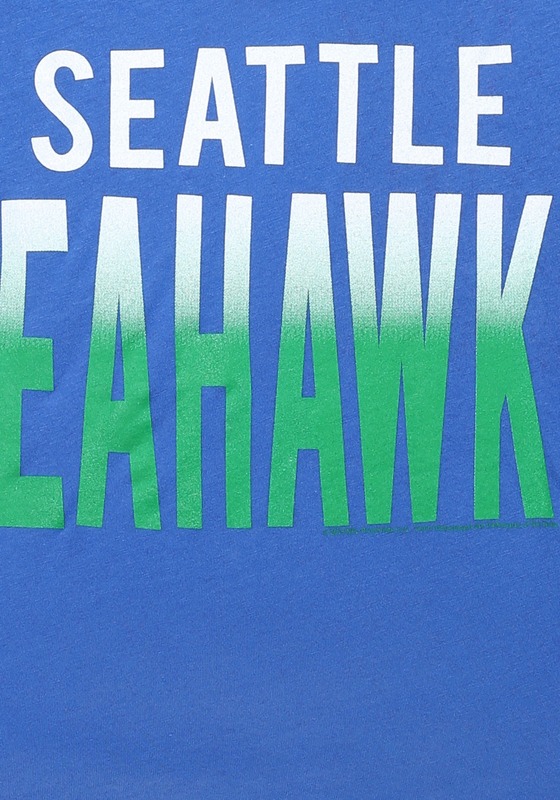 Make sure you have your game day look on lock with this Seahawks v-neck from Junk Food.